Ready to bid live on a property? Click here! 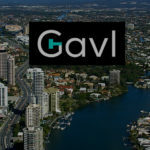 Gavl taking QLD by storm! 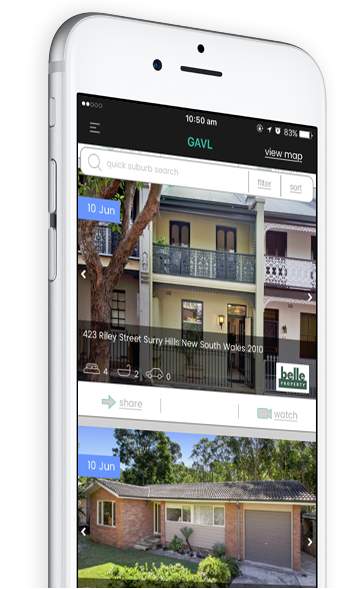 Tailor-made for the real estate market, Gavl livestreams auctions in absolute real-time to potential buyers around the globe. 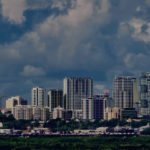 The app allows buyers to browse listings, shortlist properties and watch auctions all from the palm of your hand. With more bidders watching, vendors can be confident in the final auction outcome.  Best of all, the Gavl app is free to use.